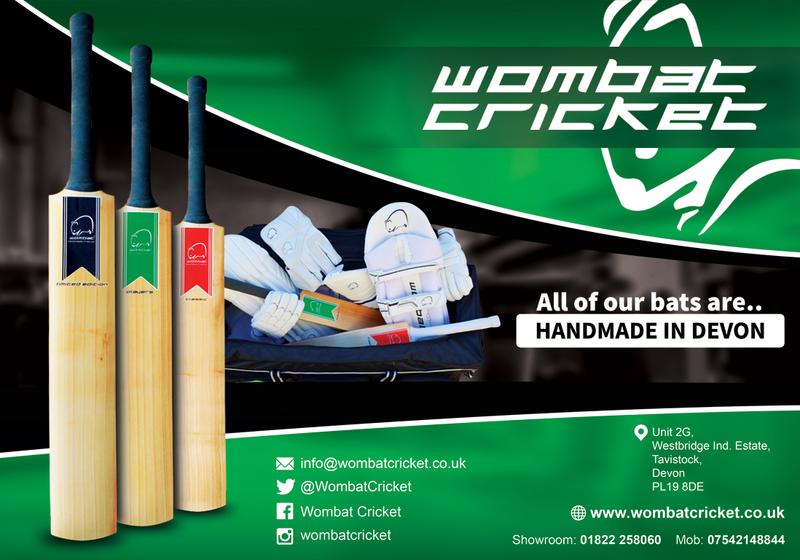 "Leading, inspiring and enabling the growth, quality and accessibility of cricket across Devon"
The Devon Cricket Board, which became a limited company in 2009, is responsible for all recreational cricket in Devon including the website you are currently visiting. Since its inception in 1997 the Board has made huge progress under the Chairmanship of, initially, Roger Moylan-Jones and from November 2003 Jim Wood to 2016. 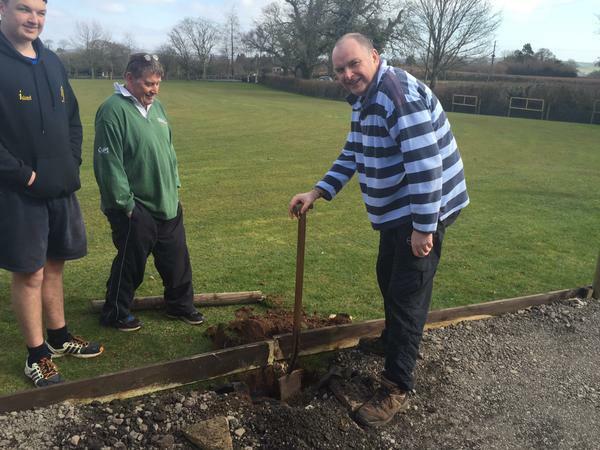 We have had the benefit of three outstanding Development Officers in Matt Evans, Stuart Priscott and Matt Theedom. Following the publication of our second Development Plan the structure of the Board received a major overhaul with the objective of taking the county to even greater heights. It is now time for our third Development Plan and this is being led by Mathew Theedom. 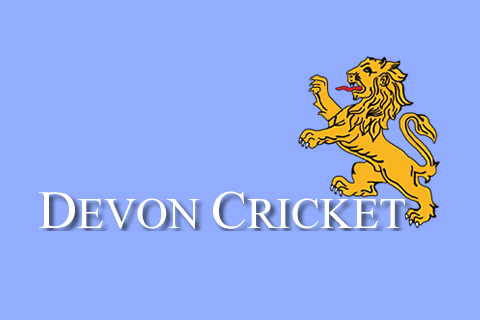 Please enjoy www.devoncricket.co.uk and we record our sincere appreciation the input of the many contributors and agencies to this site that keep the world up to date with regard Devon Cricket. 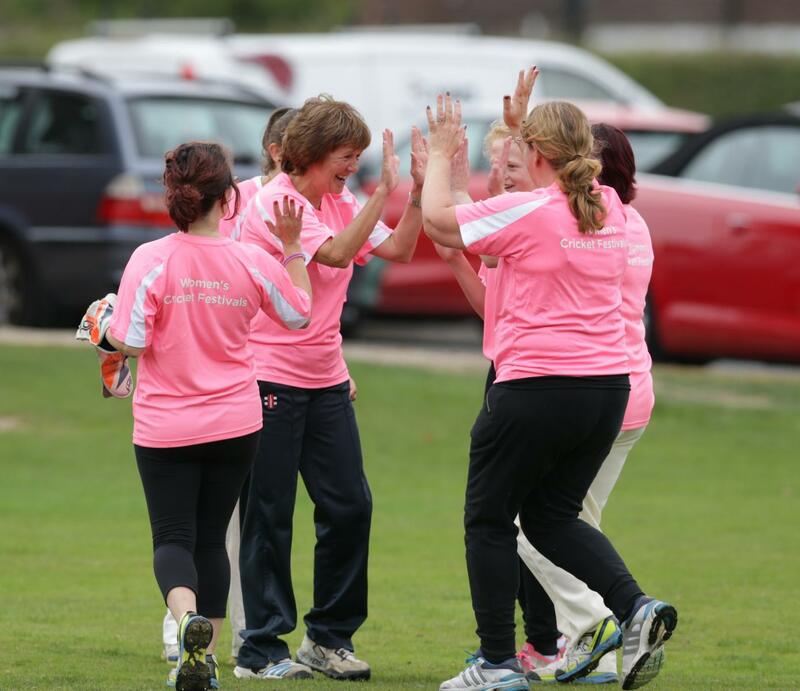 To view our strategic plan for 2012 - 2017 please click here.